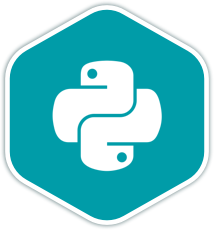 I started with the Python track which helped me to better understand the language's syntax and data structures. The track also improved my ability to understand a problem and form questions around it so that I was able to find or learn what I needed to in order to find a solution. I enjoy writing Python at work and for personal projects; I love it's expressiveness and adaptability. I love writing Python, because I find it easy to read and write Python, and the community is generally amazing and friendly.